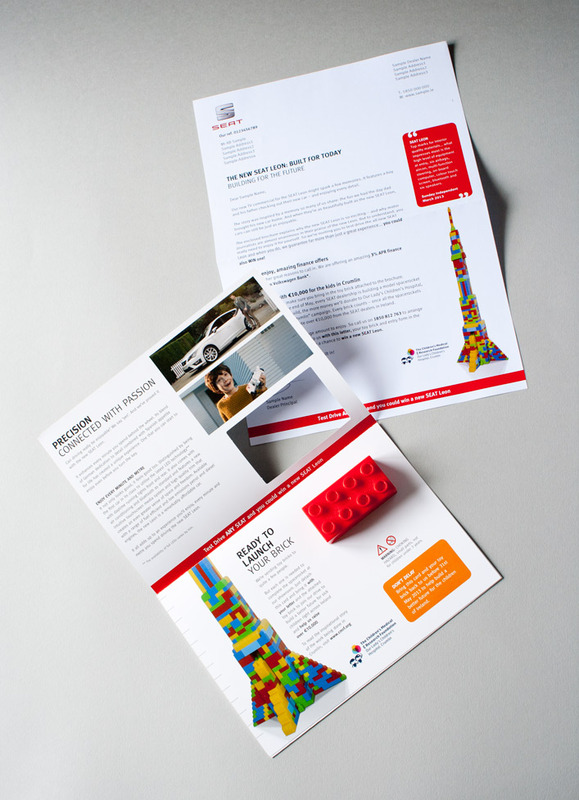 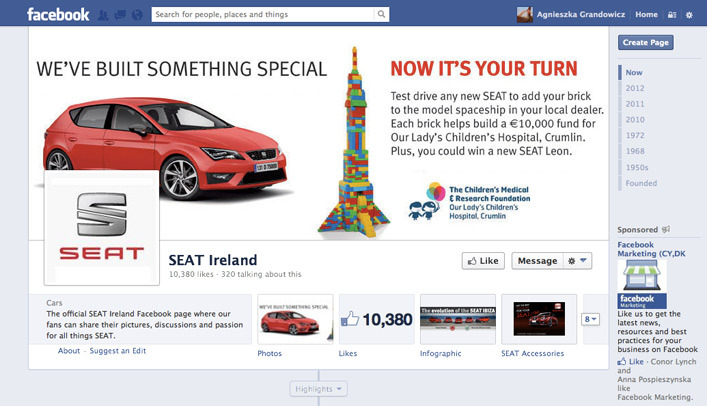 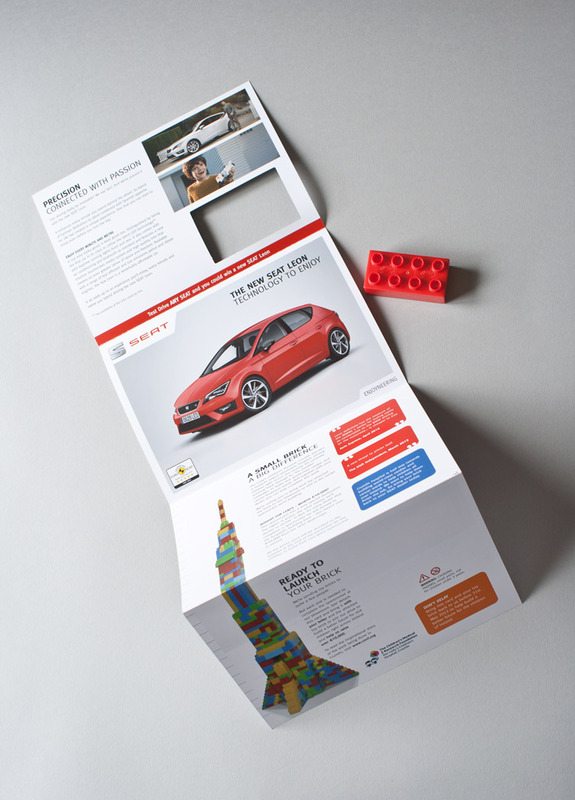 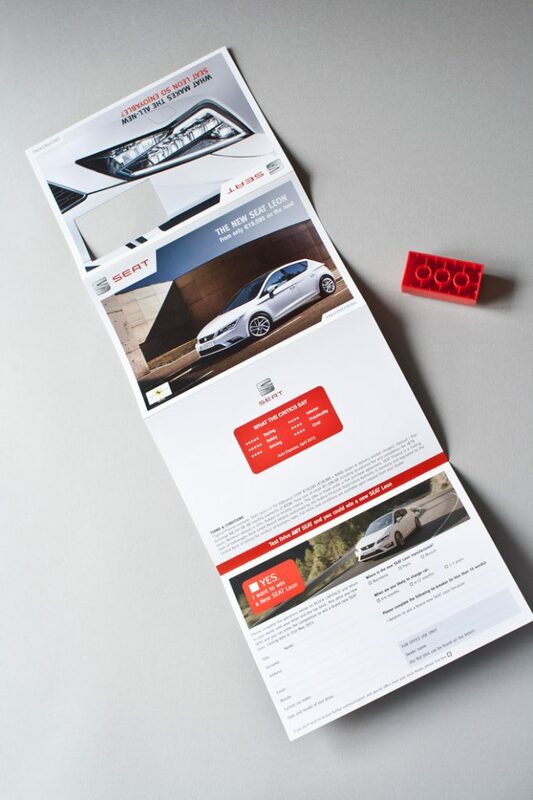 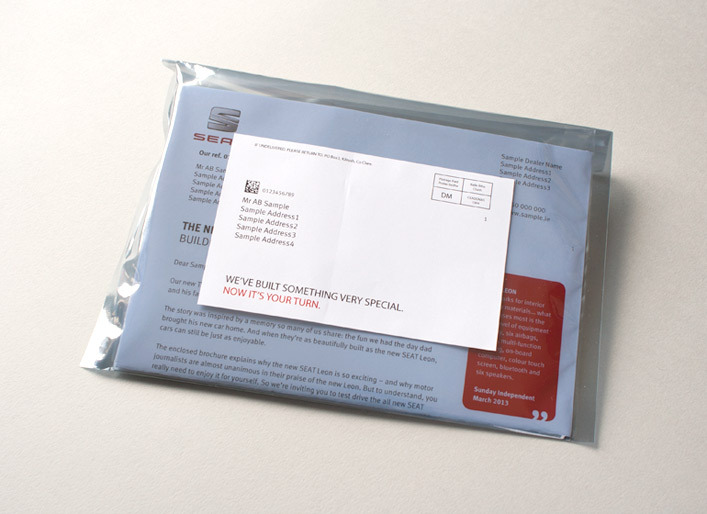 DMCM conceived and executed a highly creative DM campaign for SEAT Ireland. 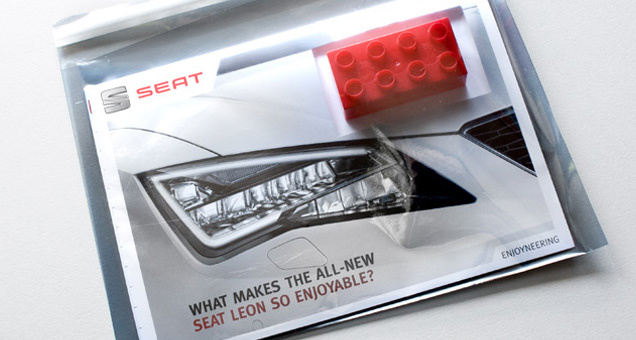 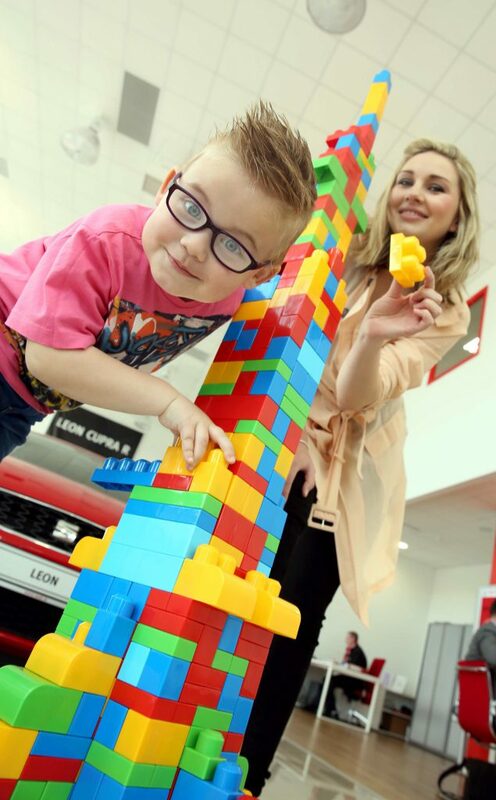 SEAT was seeking to raise the profile of the new Leon, which was being launched in the Irish market. 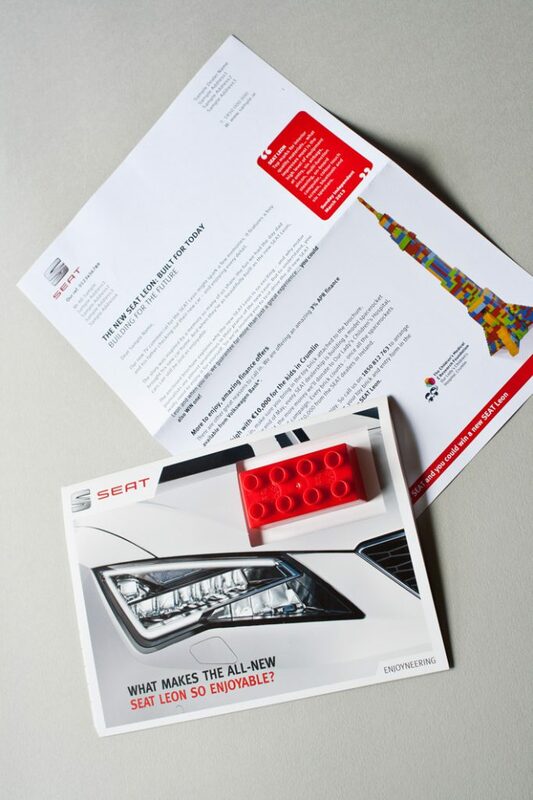 But also to generate footfall to SEAT dealership nationwide.